Are you interested in serving as a chaplain? 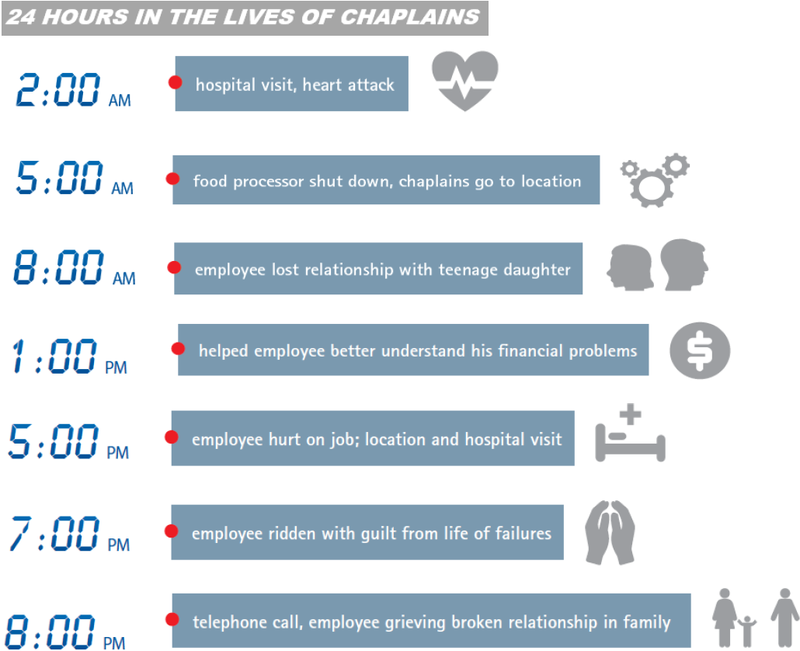 As people become more lonely and isolated (Harvard Business Review 2017, “Work and the Loneliness Epidemic”), companies are turning to Marketplace Chaplains to support, encourage and care for their staff in a personal—human-to-human—way. We are expanding rapidly and the need for chaplains is growing exponentially. Do you feel called to be a workplace chaplain? Can you hear the heart behind the expressed words? Do you have a shepherd’s heart? Why are you interested in serving as a chaplain?